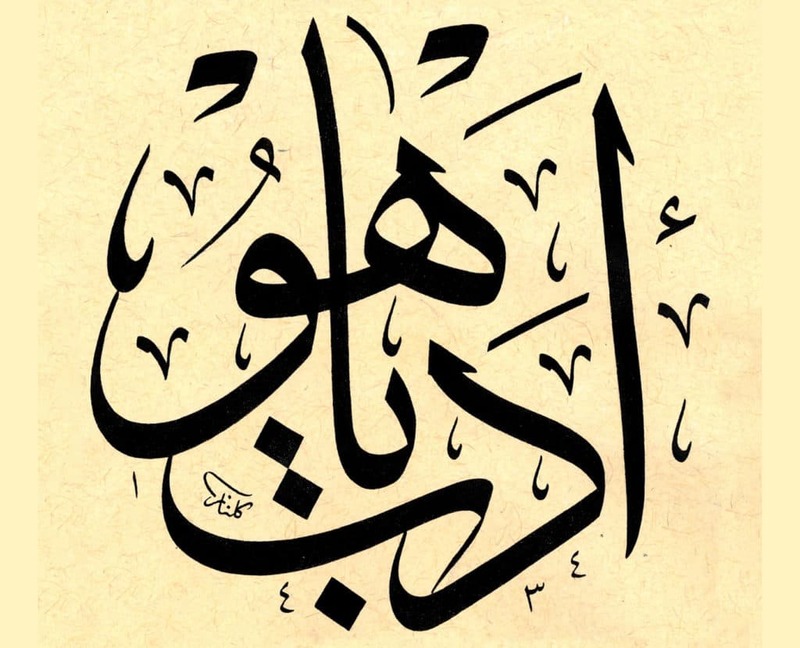 This short course introduces students to Arabic Calligraphy: Hüsnühat, according to the Ottoman School of writing. The course is a practical introduction to Islamic/Arabic writing. It will provide participants with a step-by-step guide to writing Arabic letters in the Nesih/Naskh script. This script is a fine and delicate style most commonly used for printing in Arabic. As Omar Baba states, the ‘root of this nasakh-a means “to copy”. It either refers to the fact that it replaced its predecessor, Kufi script, or that this style allows faster copying of texts. It is written using a small, very fine pen known as a cava pen, which makes the script eminently suitable for use in book production’. Gulnaz Mahboob will introduce students to the traditional tools and materials used to practice Islamic Calligraphy in the Ottoman tradition. Gulnaz is a British Calligrapher who has recently returned to England after travelling overseas for a number of years. She is based in London and teaches regularly at institutes and privately. She began her training in Islamic calligraphy in 2005 when she took a sabbatical from her Research career and journeyed to Malaysia to reconnect with sacred art. In 2012 she was awarded the Ijazet in the thuluth and naskh scripts according to the Ottoman tradition.